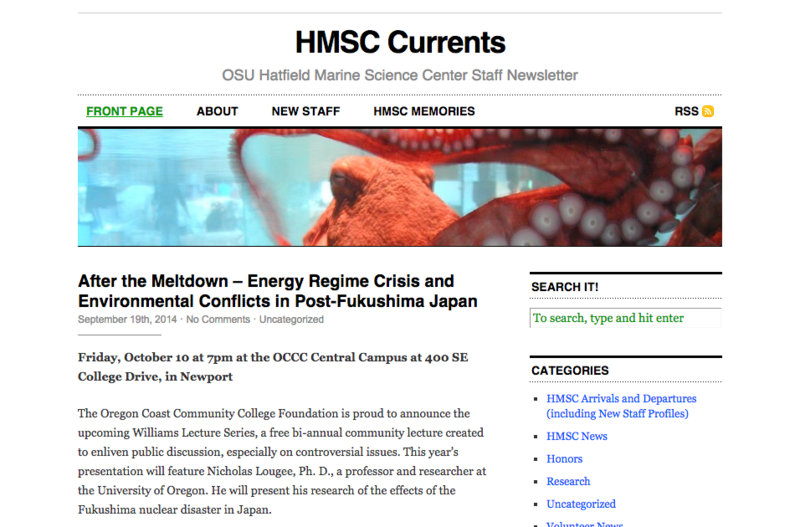 Looking for marine science news and events? Tides and weather? Want a peek at the octopus? You are in the right place! Its all here at Hatfield Marine Science Central! 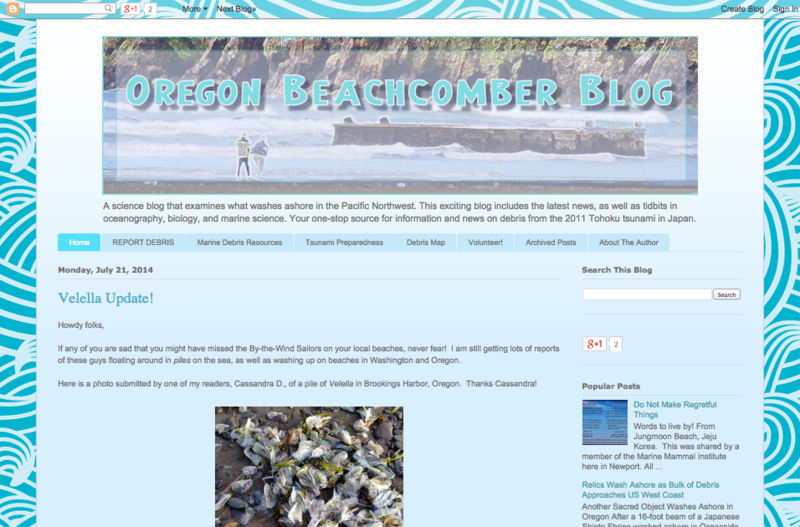 A science blog that examines what washes ashore in the Pacific Northwest. 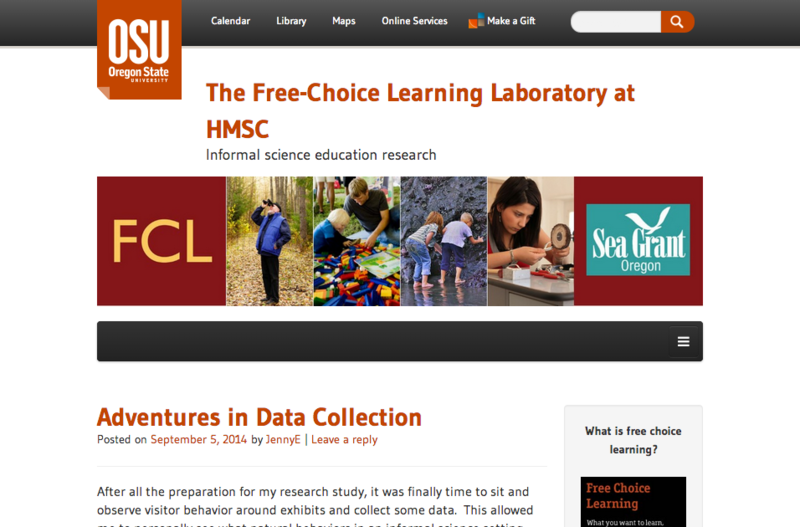 Oregon Sea Grant‘s Free-Choice Learning Lab employs cutting-edge research to study informal science learning. This OSU aquatic veterinarian is the good doctor for fish in captivity. 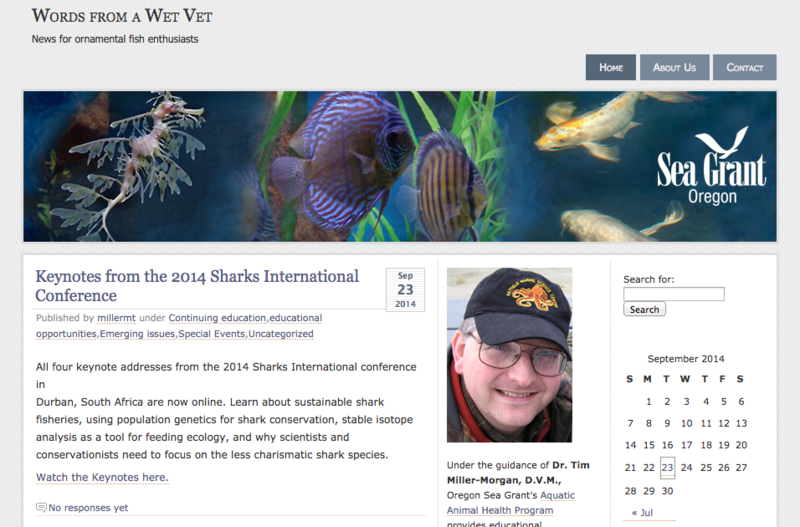 Meet the Wet Pet Vet, Dr. Tim Miller-Morgan!